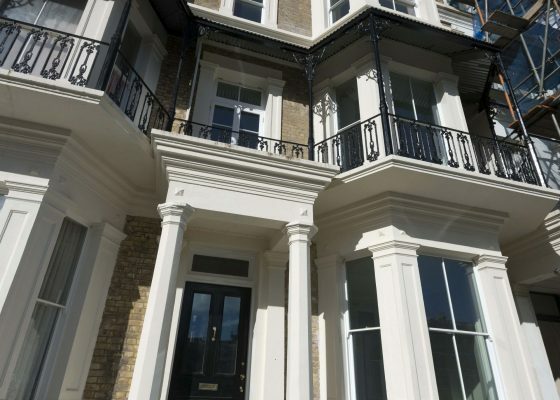 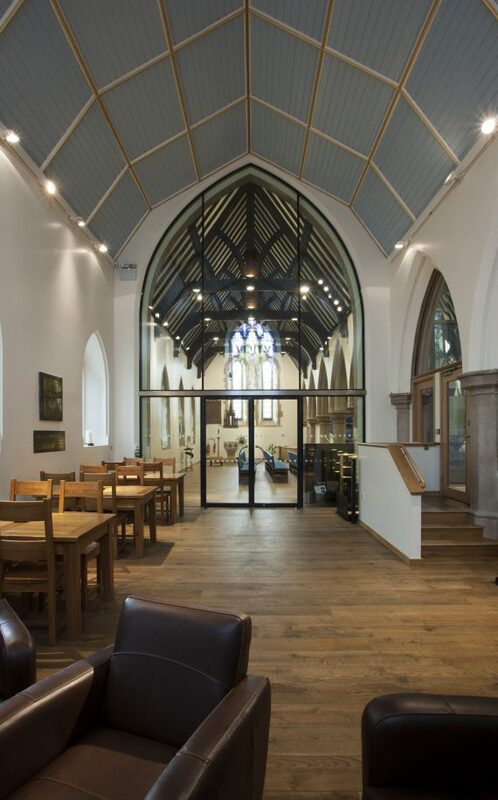 Originally built in 1857, the building has undergone extensive reordering to create a comfortable and charismatic place of workshop as well as facilities for secular activities. 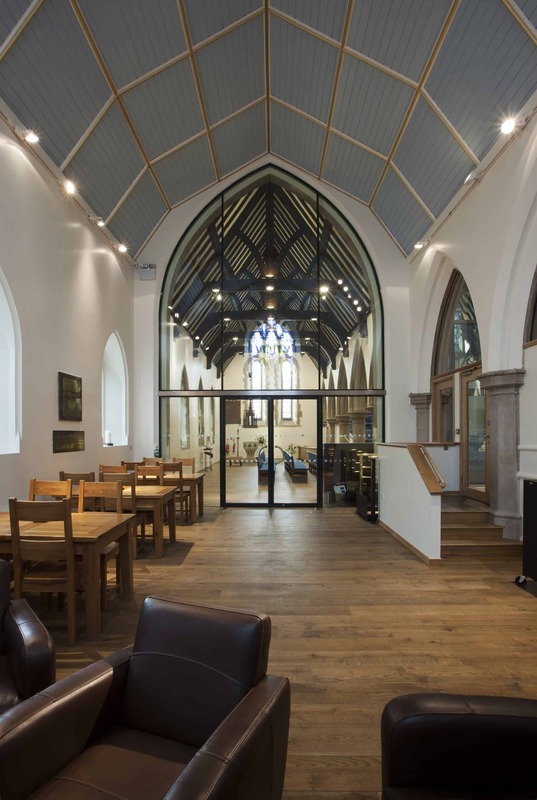 Raked seating was introduced into the large worship space to provide greater flexibility and allow the creation of a new café area. 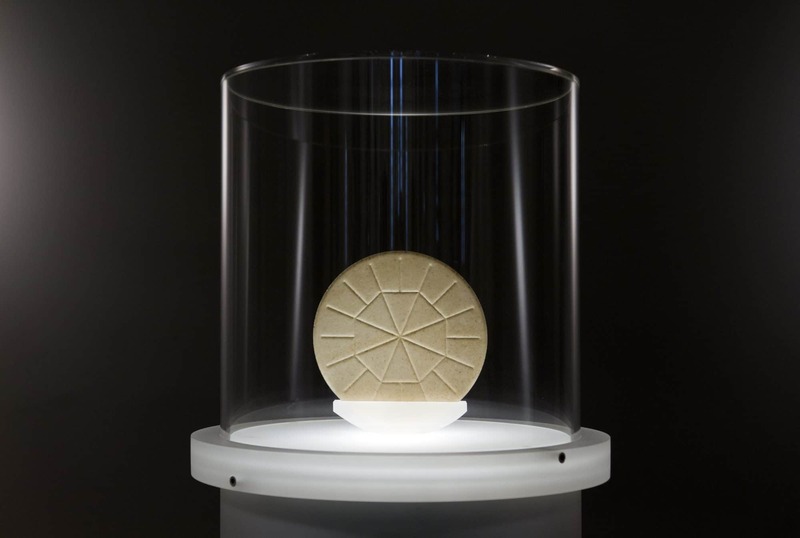 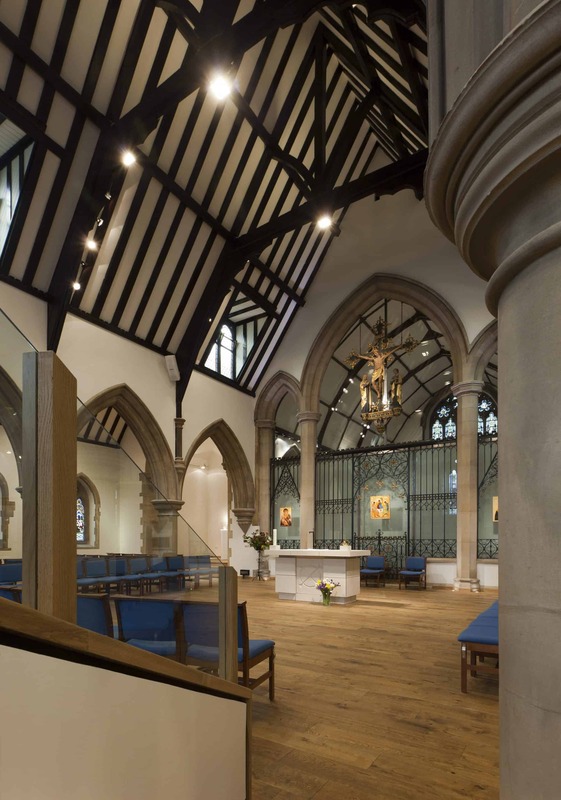 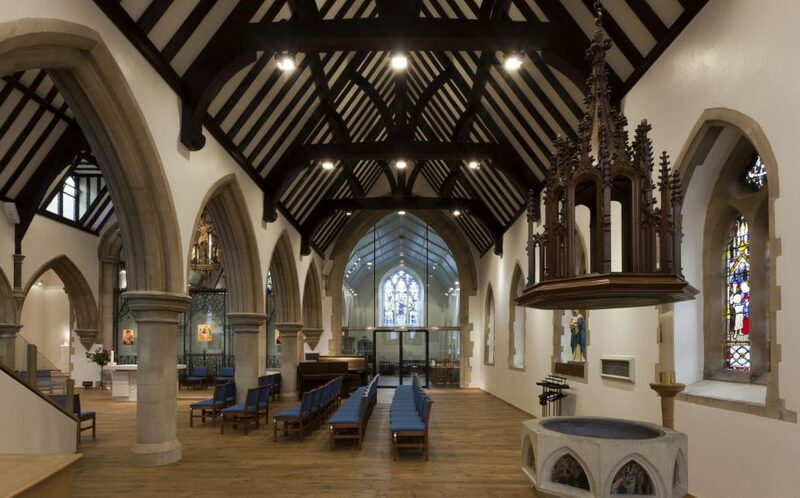 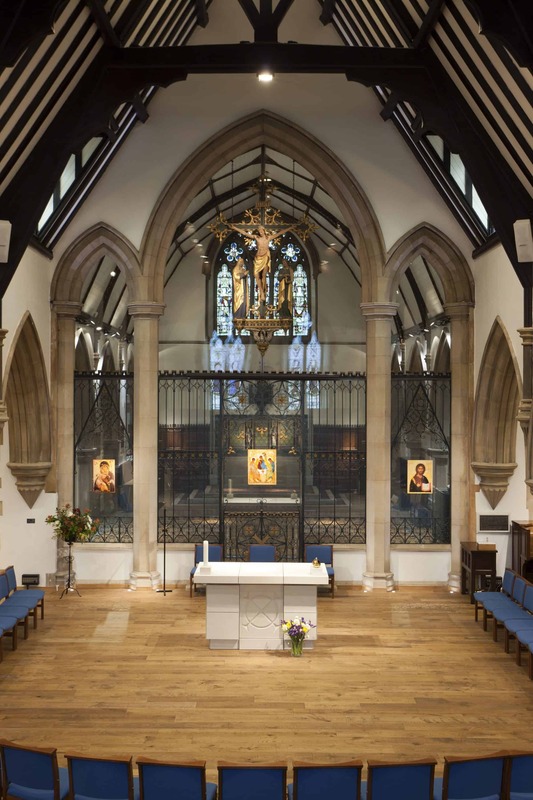 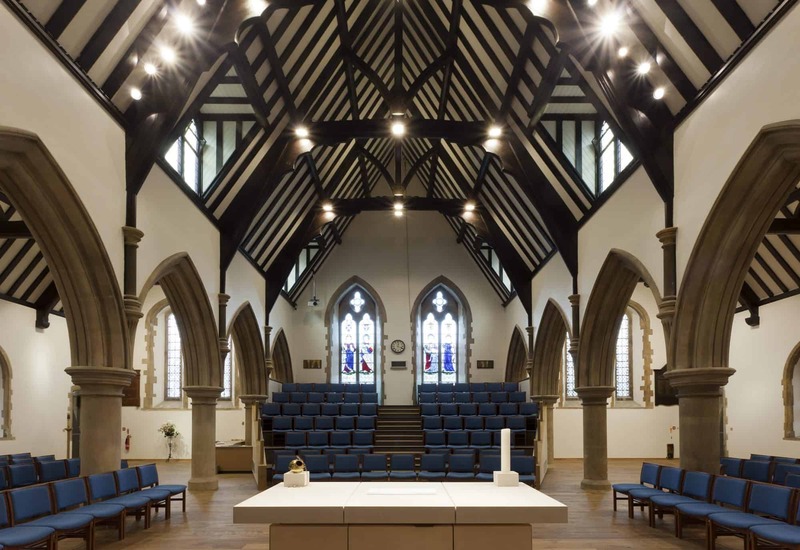 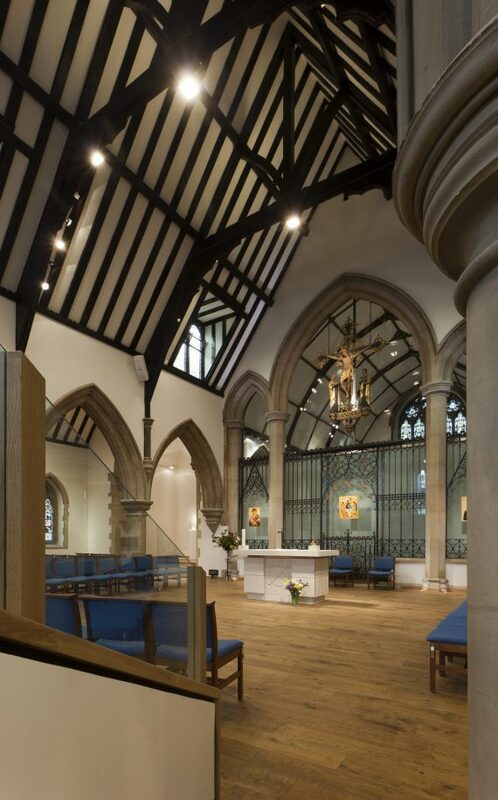 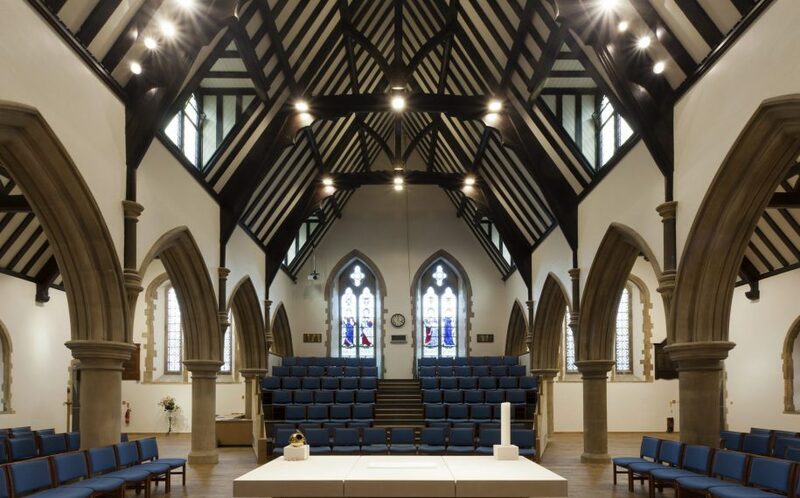 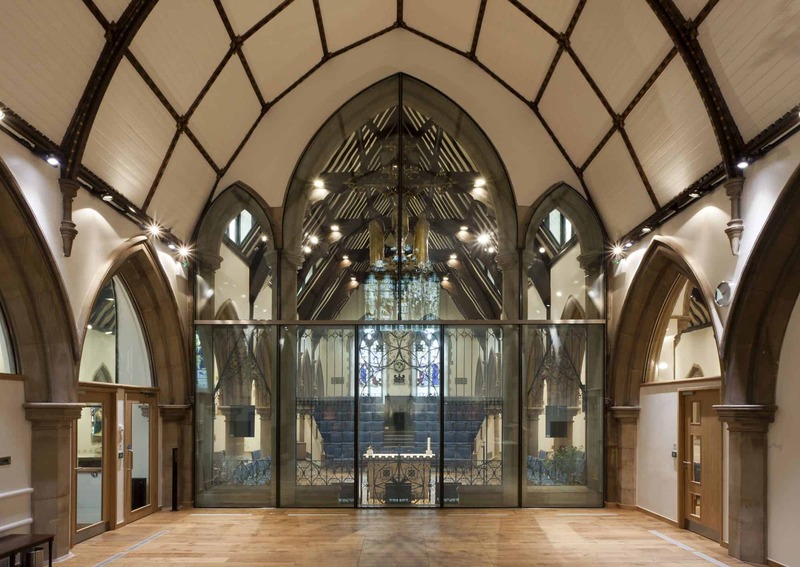 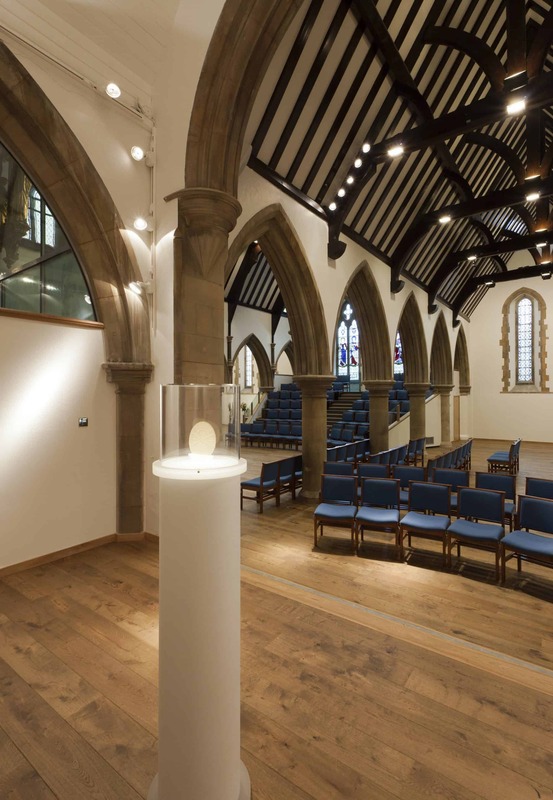 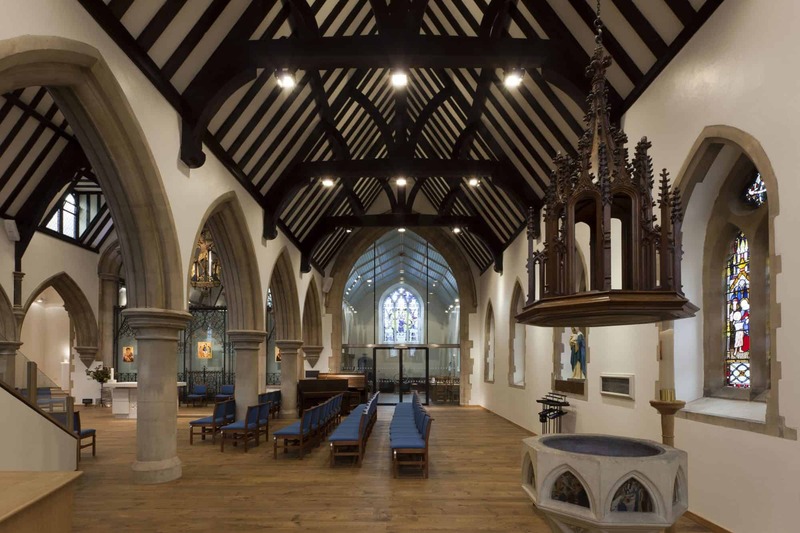 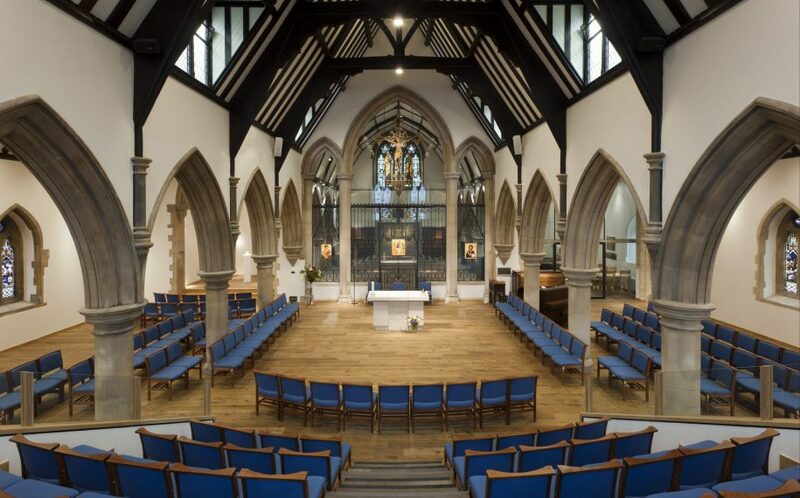 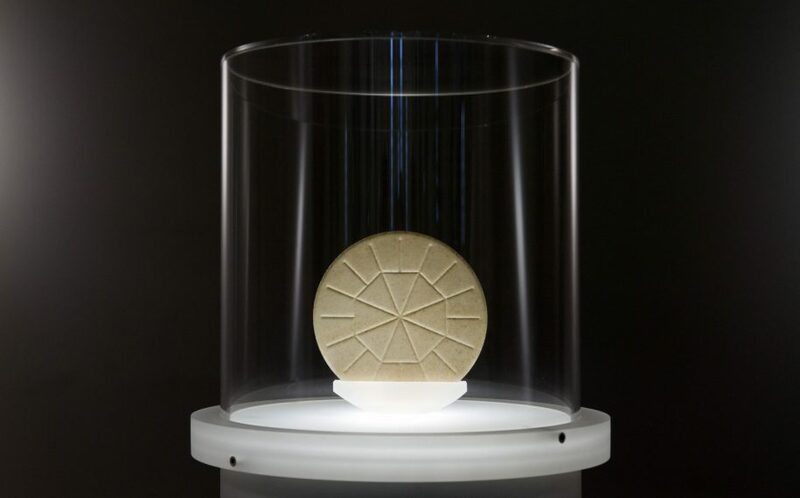 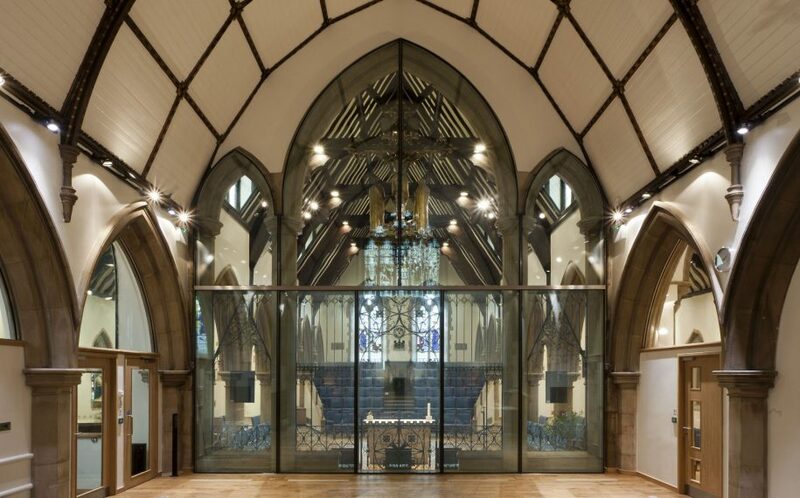 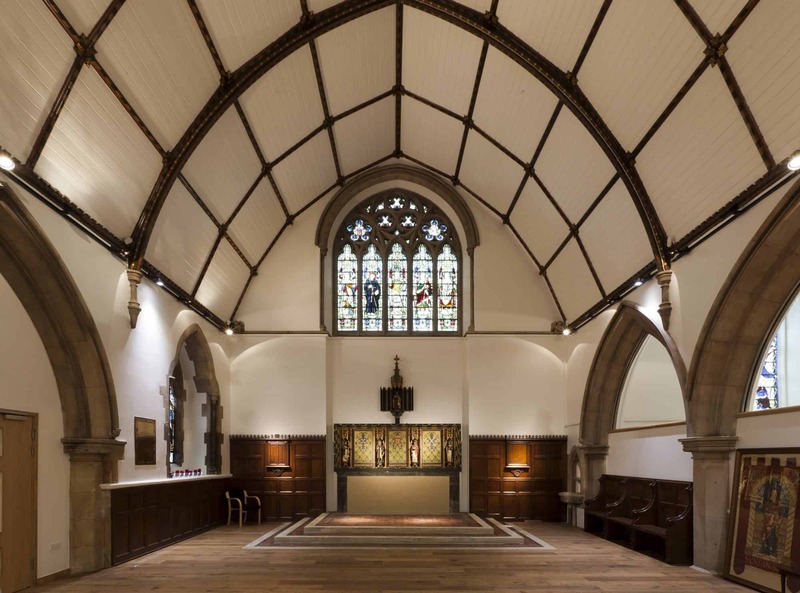 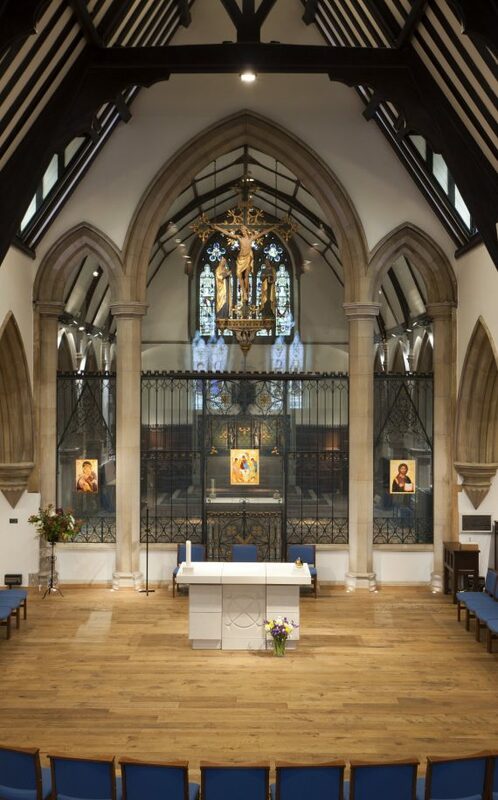 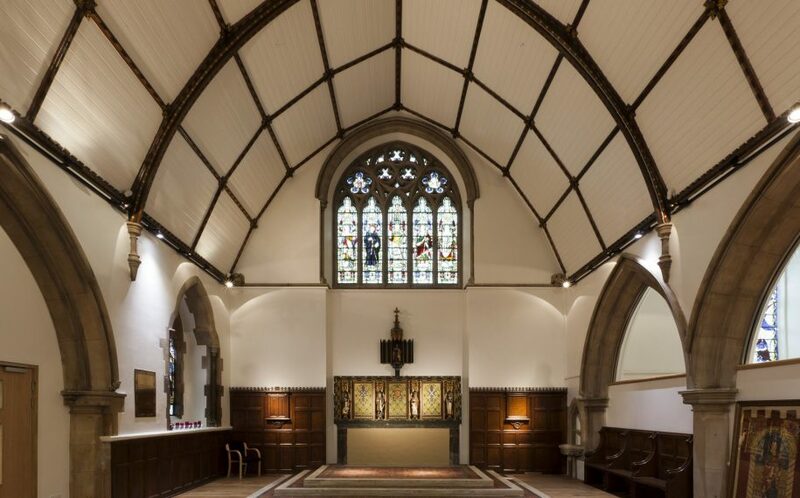 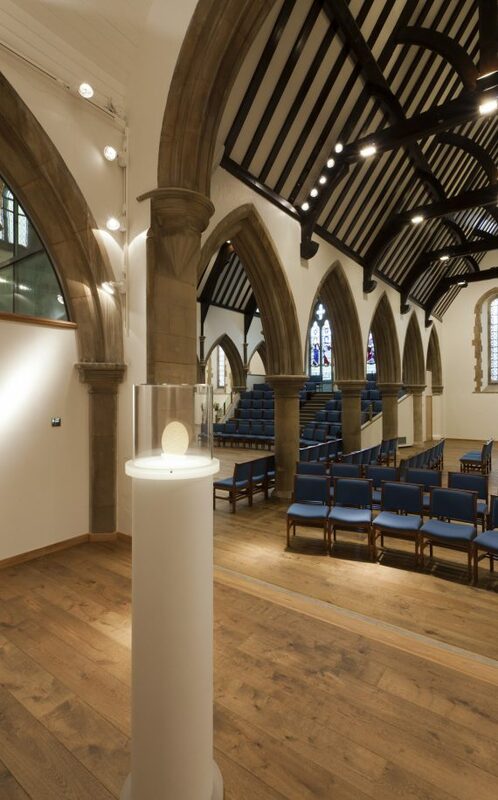 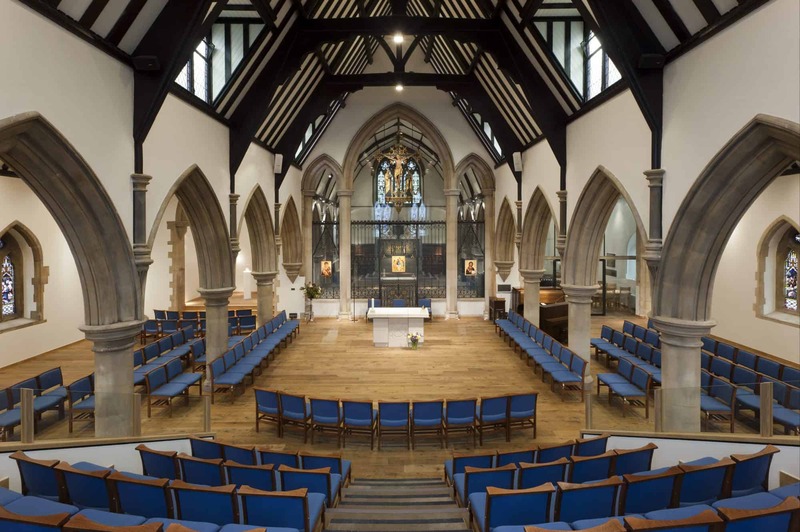 A large function room where the previous chancel lay has been fabricated, which incorporates a crystal glass (LCD) screen, allowing the glass to switch between opaque and clear via the application of an electric voltage – the first use of such technology in a UK church.